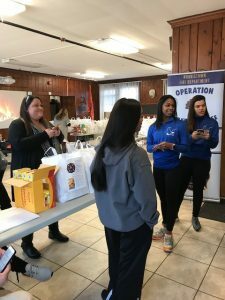 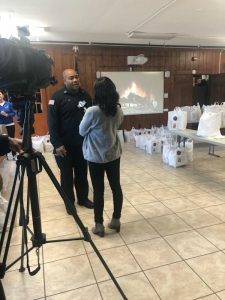 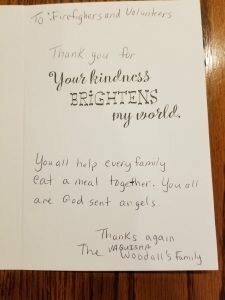 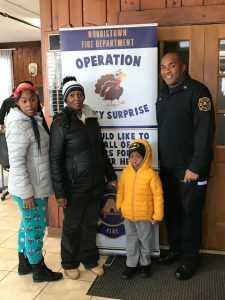 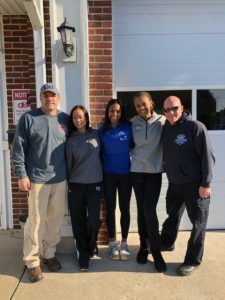 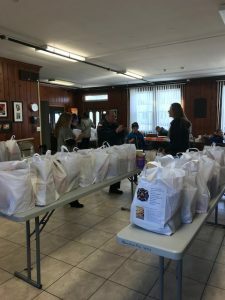 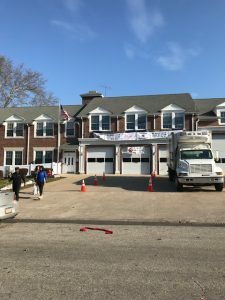 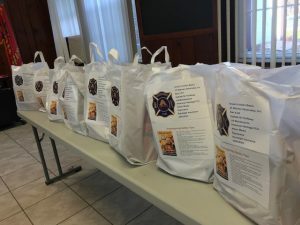 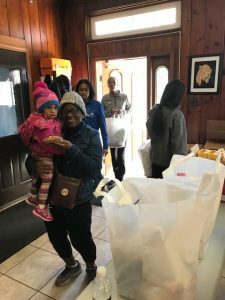 Another successful year for the Norristown Fire Department’s Operation Turkey surprise. 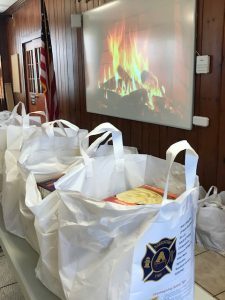 We would like to thank all of our sponsors for their help in feeding over 100 families with complete Turkey dinners. 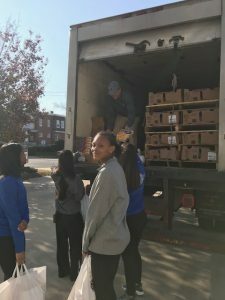 Aman’s Bristro, JP Warner Associates, Sav-a-Lot, Dekalb Thriftway, U.S. 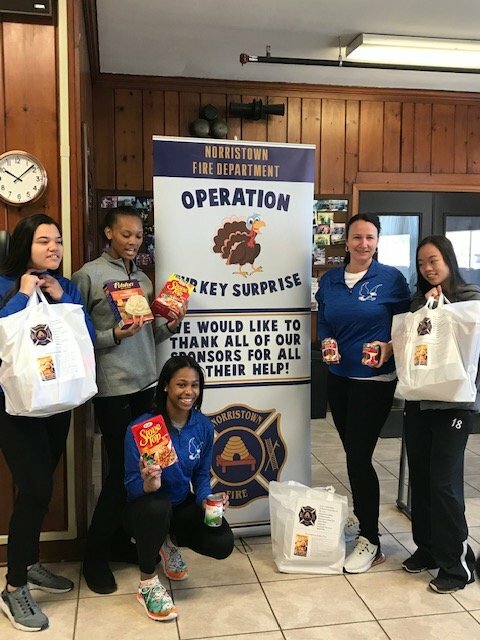 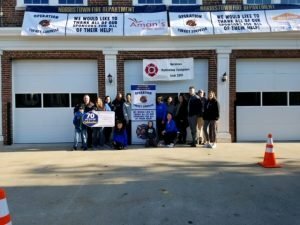 Maintenance, American Heritage FCU, Altieri Meats, Signarama, Randolph Insurance, Norristown High School Volleyball team and SERVEPRO.